Connecting the next Billion is one of the central issues on the international Internet and Internet Governance agenda. At the Internet Society, we consider “Connecting the Next Billion” as a key issue, as it relates directly to our mission and vision. Despite the success of the mobile revolution in Africa, there are significant barriers to connectivity. To understand better how this phenomenon is evolving in the continent, the First Summit on Community Networks in Africa was held on 22nd November 2016 in Nairobi Kenya within the AfriCHI conference. The Summit brought together ten community network operators in Africa to engage in experience sharing on their challenges and opportunities. The objective of the summit was to promote increased collaboration between community network operators in the region and provide an opportunity for them to engage with other stakeholders. Community Network operators, Wireless Network Researchers, Policy Makers, Regulators and Regulatory Associations, Civil Society organisations and members of the public interested on the topic. Joseph Bishi, from Murambinda Works, Zambia: Inspiring Local Talents! 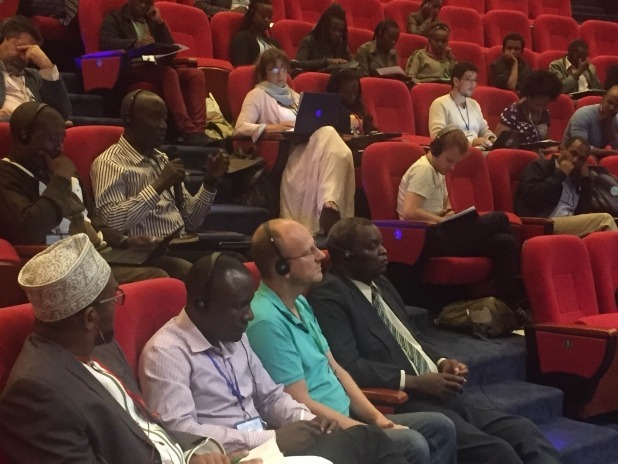 Report on the 1st Summit on Community Networks in Africa can be found here.